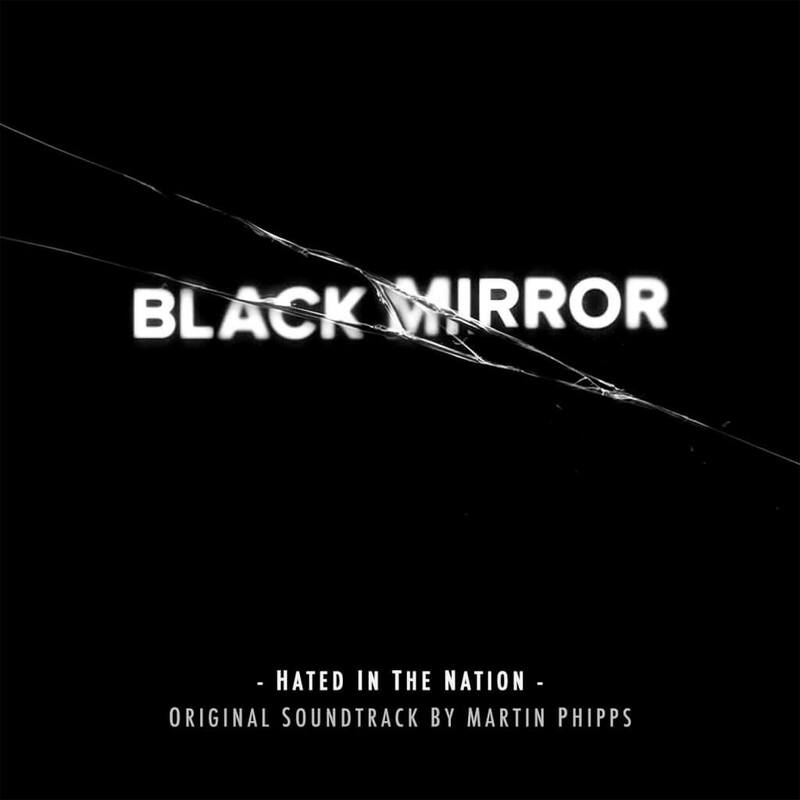 This soundtrack marks multi-BAFTA and Ivor Novello award winning composer Martin Phipps’ second score for Charlie Brooker’s Black Mirror and features the haunting song Fall Into Me written performed by vocalist Alev Lenz. The Hated in the Nation episode is directed by James Hawes and stars Kelly Macdonald, Faye Marsay and Benedict Wong. The episode is written by series creator Charlie Brooker and follows a London police detective and his tech-savvy sidekick as they investigate a string of mysterious deaths with a sinister link to social media. © Dubois Records/ Website: Skim.